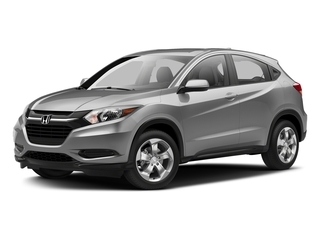 Research the all new 2017 Honda HR-V to make an informed buying decision. 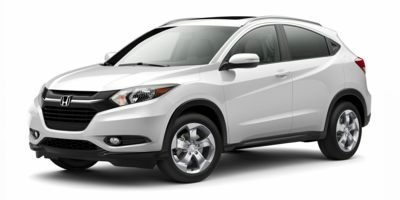 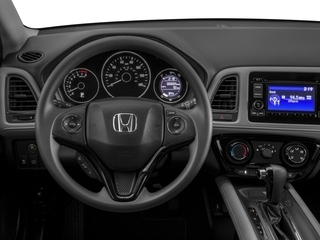 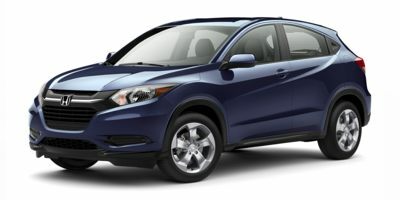 View 2017 Honda HR-V retail pricing, rebates & incentives, features , and more. 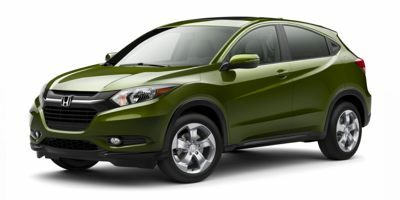 Whether you're in the market to buy a new 2017 Honda HR-V and want a quote from a local Honda dealer, or you're just researching this car, we have all the information that you need, including rebates, incentives, features, technical specifications, safety features and more..